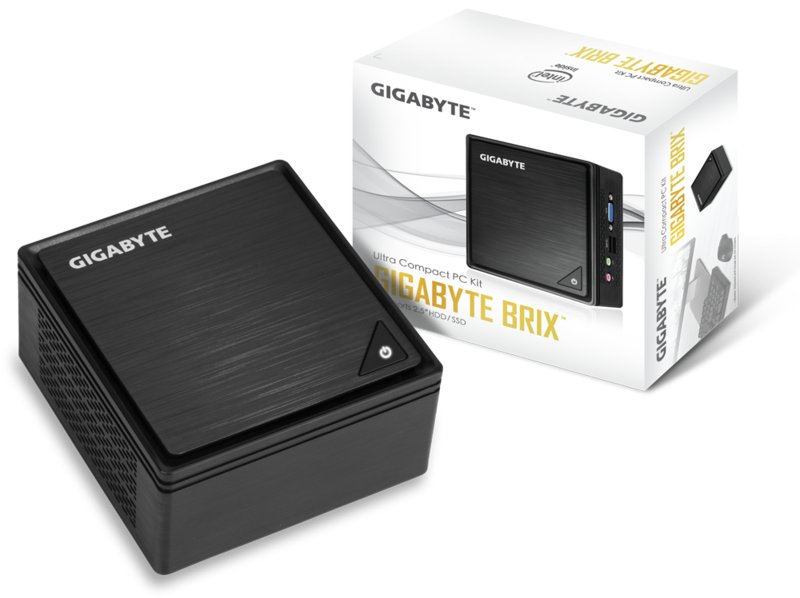 The first fanless Apollo Lake mini PC is coming from GIGABYTE. Very similar to previous Bay Trail (GB-BXBT-2807) and Braswell (GB-BACE-3000) iterations, the GB-BPCE-3350 retains the same NUC-like footprint, and is finally getting a second SO-DIMM slot (and HDMI 2.0). 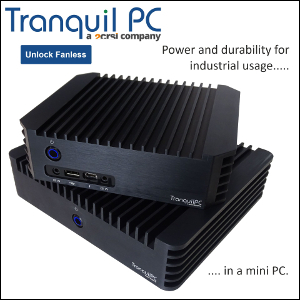 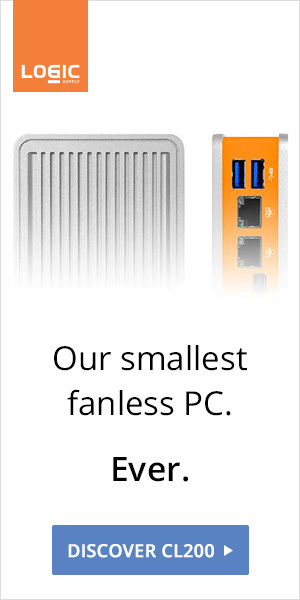 Powered by the 6W dual-core Celeron N3350, the diminutive barebone should retail for under $150.